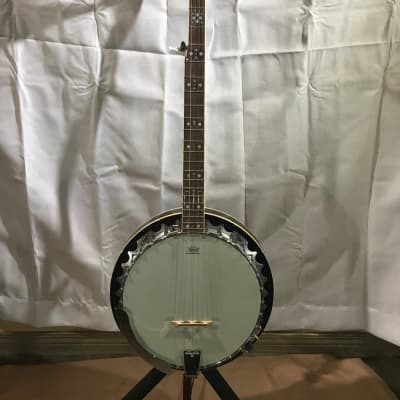 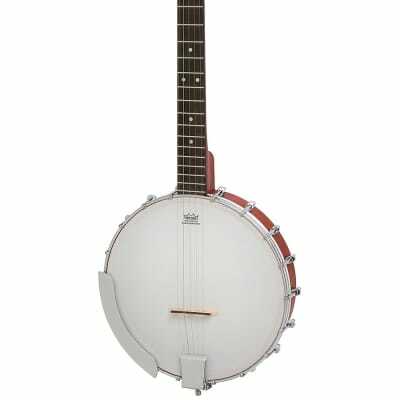 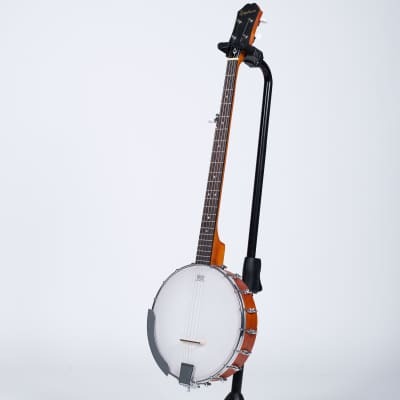 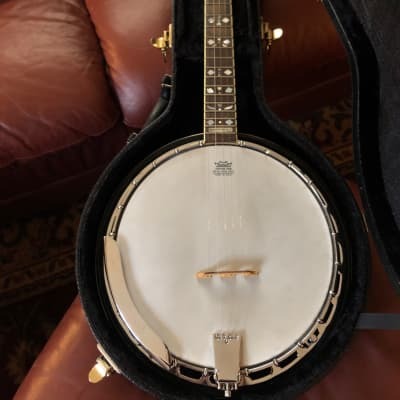 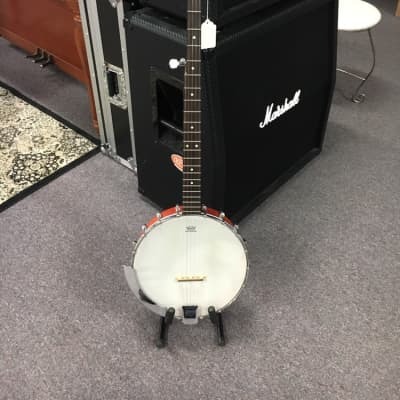 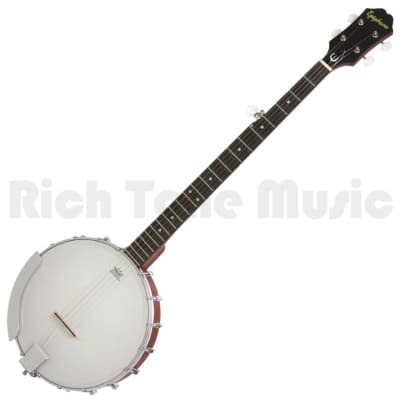 Epiphone Banjo w/case. 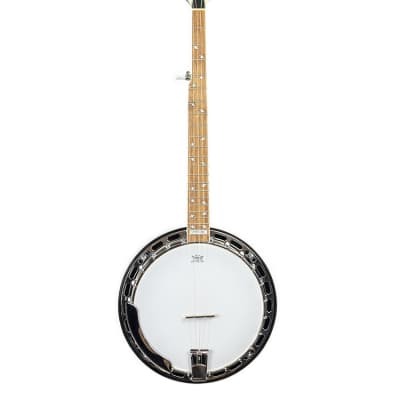 Hardly played. 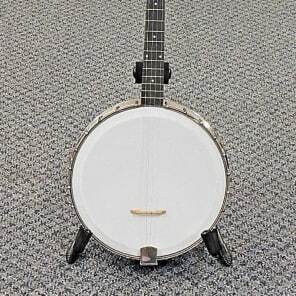 Vintage Circa 1930's Epiphone Tenor Open Back Banjo 4-String! 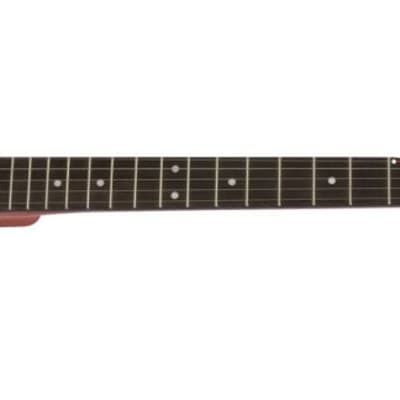 CLEAN!